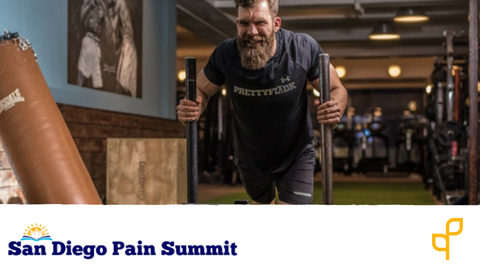 Pain science is the hottest topic in physical therapy and perhaps the medical community due to the opioid epidemic. We know that pain can persist absent of tissue damage and that the level of tissue damage does not elicit the same response between patients. The intention of pain education intends to provide patients with information that allows them better understanding and therefore improving their ability to manage and work with their pain. Due to the complex nature and multiple systems involved, many physical therapists struggle to integrate pain education into their treatment paradigm. This course will aim to enable physical therapists to understand, explain, and integrate pain education into their treatment of patients in every discipline. Dr. Mark Milligan, PT, DPT, is an orthopedic manual therapist that specializes in the evaluation and treatment of musculoskeletal spinal conditions and is Board Certified in Orthopedics and a Fellow of the American Academy of Orthopedic Manual Therapy. He earned his Doctorate of Physical Therapy at the University of the Colorado, School of Medicine in Denver, Colorado. He went on to complete an Orthopedic Physical Therapy Residency and Orthopedic Manual Physical Therapy Fellowship with Evidence in Motion (EIM). He is a full-time clinician. Dr. Milligan serves as adjunct faculty for the Doctor of Physical Therapy Programs at South College and The University of St. Augustine. Dr. Milligan is also primary faculty for Trigger Pint Dry Needling Courses and Musculoskeletal Courses for EIM. Mark has presented at numerous state and national conferences and has been published in peer reviewed journals. 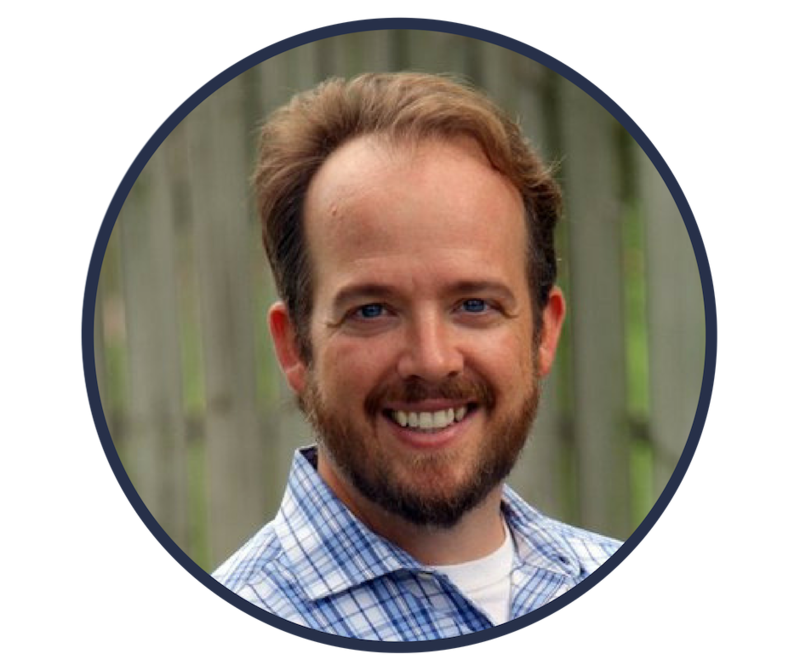 He is an active member of the TPTA, APTA, and AAOMPT and is current the Capital Area District Chair for the Texas Physical Therapy Association and has great interest in governmental affairs. Dr. Mark Milligan, PT, DPT, is an orthopedic manual therapist that specializes in the evaluation and treatment of musculoskeletal spinal conditions and is Board Certified in Orthopedics and a Fellow of the American Academy of Orthopedic Manual Therapy. He earned his Doctorate of Physical Therapy at the University of the Colorado, School of Medicine in Denver, Colorado. He went on to complete an Orthopedic Physical Therapy Residency and Orthopedic Manual Physical Therapy Fellowship with Evidence in Motion (EIM). He is a full-time clinician. Dr. Milligan serves as adjunct faculty for the Doctor of Physical Therapy Programs at South College and The University of St. Augustine. Dr. Milligan is also primary faculty for Trigger Pint Dry Needling Courses and Musculoskeletal Courses for EIM. Mark has presented at numerous state and national conferences and has been published in peer reviewed journals. 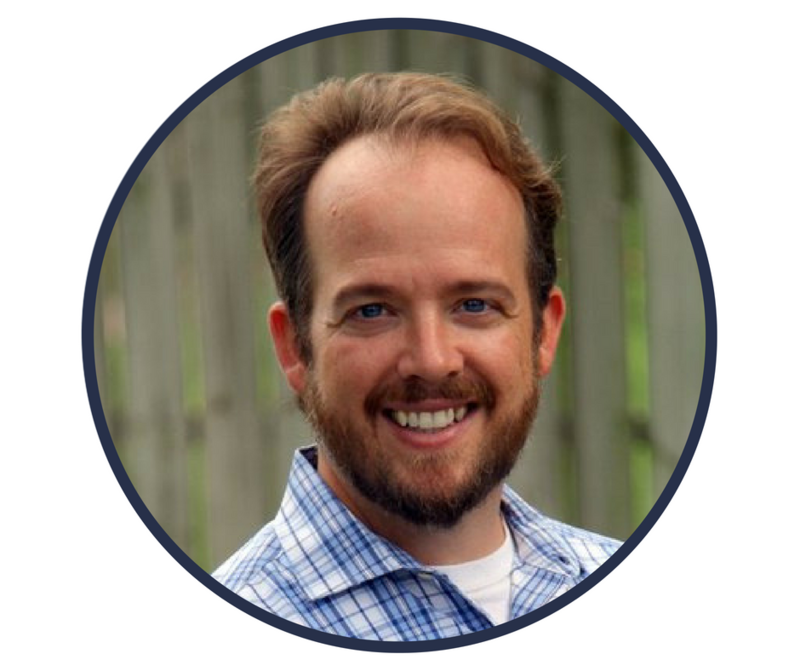 He is an active member of the TPTA, APTA, and AAOMPT and is current the Capital Area District Chair for the Texas Physical Therapy Association and has great interest in governmental affairs.